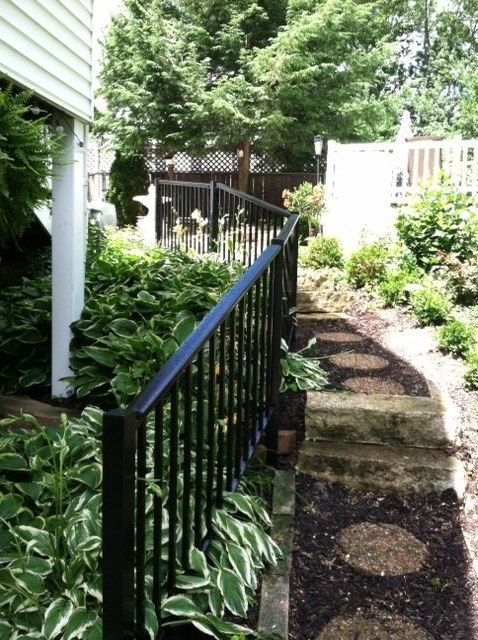 The railings you select for your property is not a decision you want to make hastily. A shoddy rail system doesn’t inspire confidence with guests and can be dangerous. Some materials might look great in the beginning, but high-maintenance costs over their lifetime can easily negate any initial savings. They can even reduce your property's overall value, not too mention its appearance. Aluminum Non-welded Series 500 Pipe Railings are especially designed to utilize all the advantages of aluminum, where strength, durability and no-paint maintenance are key factors. Highest quality aluminum extrusions and castings are used with concealed fasteners, offering a smooth finish, making it the finest contemporary design available on the market today. Components are easily assembled without welding by using mechanical fasteners at intersections and epoxy structural adhesive at splice joints. Factory assembled (Series 500 or 550) railings are made to your exact specifications, resulting in further on-site fabrication savings. Special curves or pipe radius can easily be fabricated to fit your job. This makes for a practical sound investment for the budget-minded buyer. 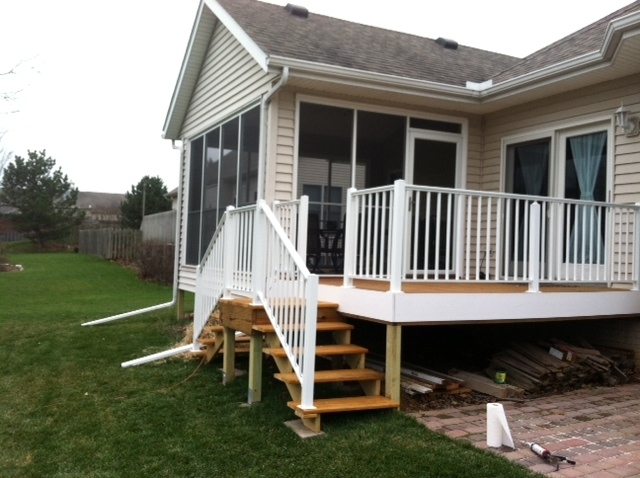 Posts and top rails are assembled to run in continuous lengths. 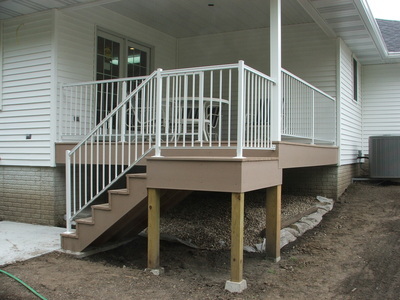 This results in a system that is stronger than one with a cast tee and cross connections, and it provides a continuous smooth top rail surface. 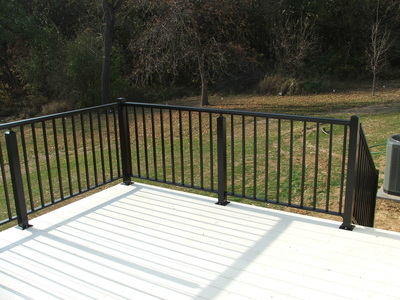 Aluminum Railings are available in standard heights of 32", 36", 42" or 48", and in custom heights upon request. 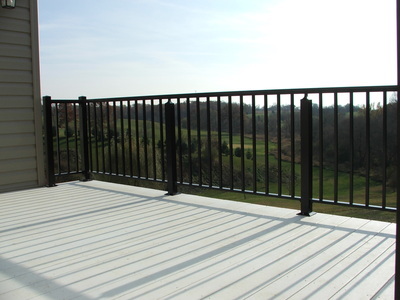 Custom Aluminum Railings offer the most design features for the residential or low rise, garden-type apartment market. High quality aluminum extrusions and castings are used to provide maximum strength and support. The Series 600 streamlined design presents an attractive appearance, while still maintaining the advantages of aluminum - strong, durable, and rust-free. These characteristics make aluminum railings a practical, sound investment for any owner concerned about overall cost. 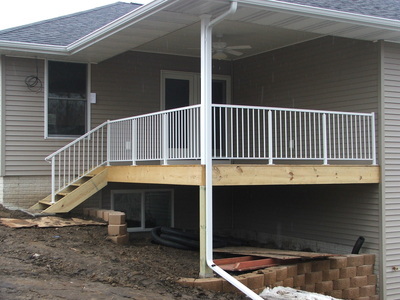 Series 600 Railings are custom-made to your specifications, and are available in heights from 32" to 42". This railing can be purchased factory assembled, or it can be purchased and assembled at the jobsite. 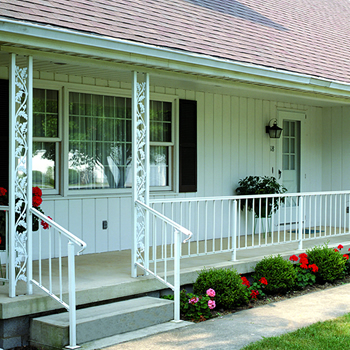 Series 900 design features a 3/4" square picket and a 2-1/2" square post. 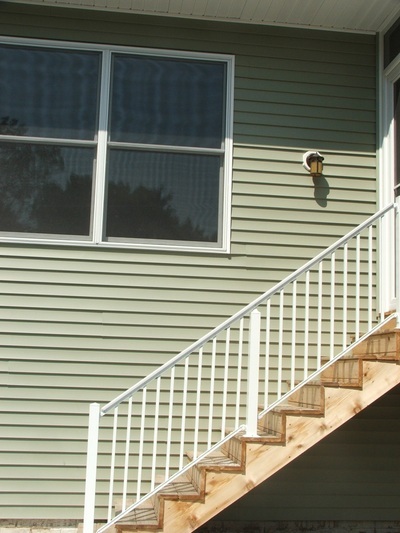 The standard top rail is 2-1/2" wide x 1-5/8", but a 2"x4" high top rail is also available. All Superior Series 900 Railings utilize the advantages of aluminum - strong, durable, rust and corrosion free. 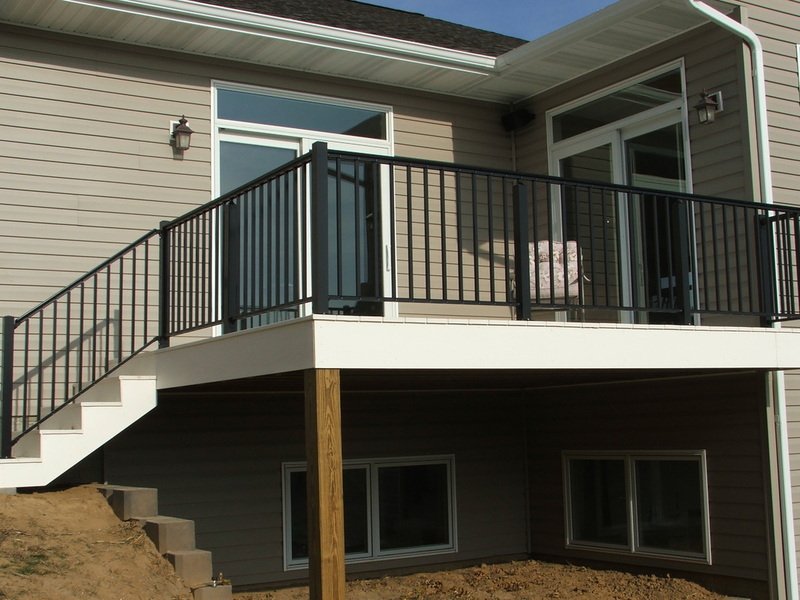 These characteristics make aluminum railings a practical, sound investment for the budget minded builder. 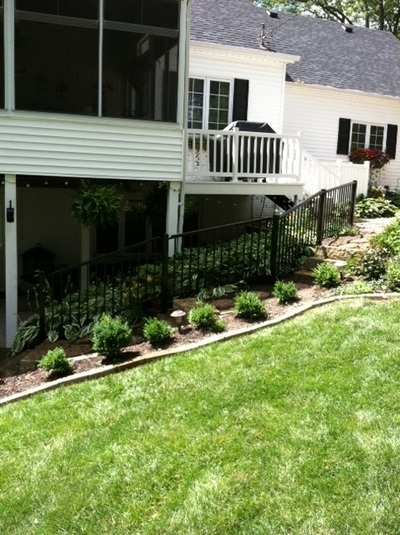 The smart, contemporary design of Superior railing is an added plus. No complicated fittings. 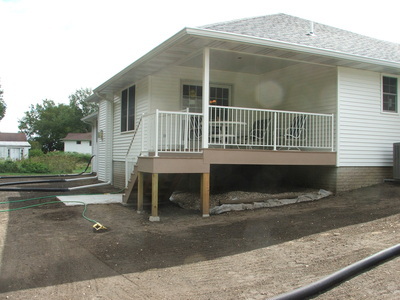 No costly custom - made fabrication. Just the minimum of fasteners make Superior railings easy to install. 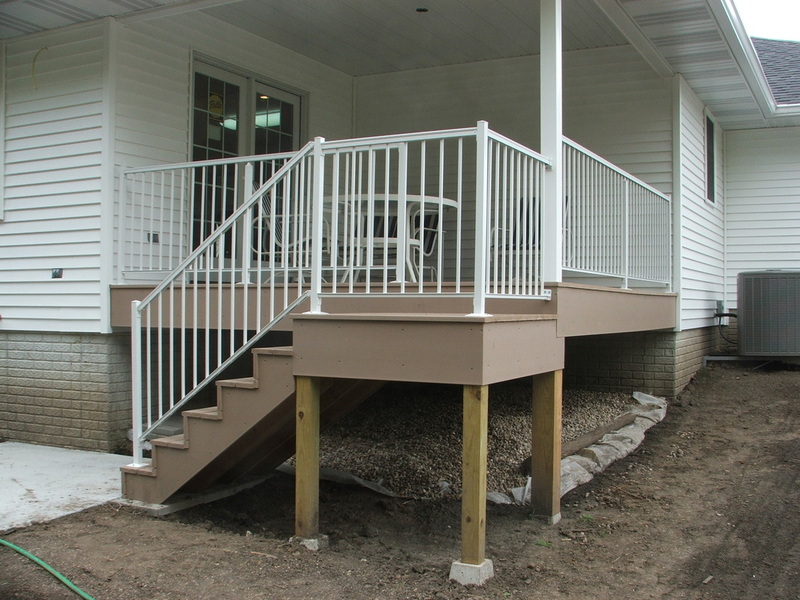 Series 900 Railings are available in heights from 32" to 48". 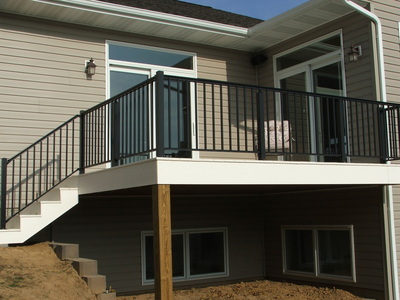 Optional pool railing is available in heights up to 72". 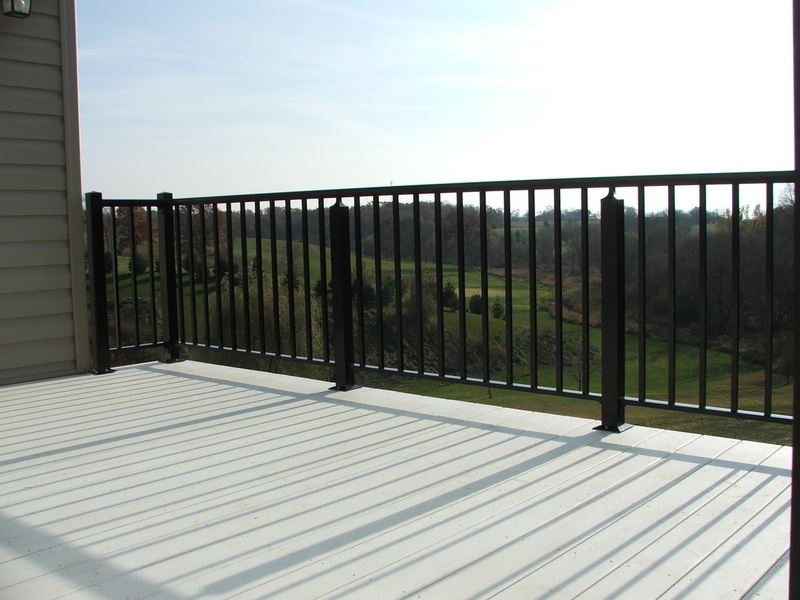 Factory assembled railings are made to your exact specifications resulting in further site fabrication savings. 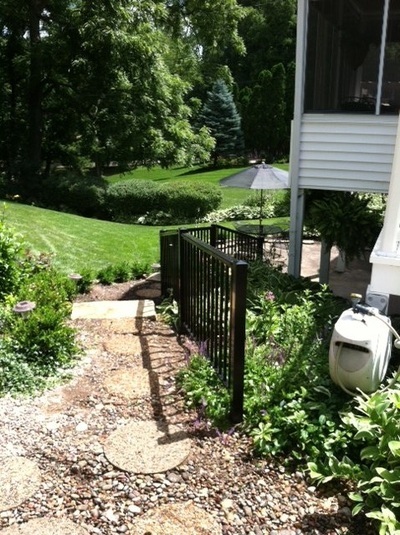 Series 900 Railings can be found wherever clean design and safety are a must. Great for condominiums, apartments, motels, churches, schools, commercial buildings and homes. To make Series 900 even more versatile, decorative flat columns, inserts and scrolls are available. 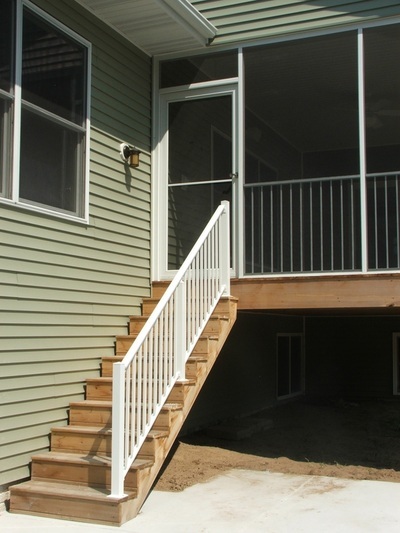 Series 950 design meets ADA Regulations, requiring a 2" wide maximum width for the top hand rail. Pickets are 3/4" square and posts are 2" square. 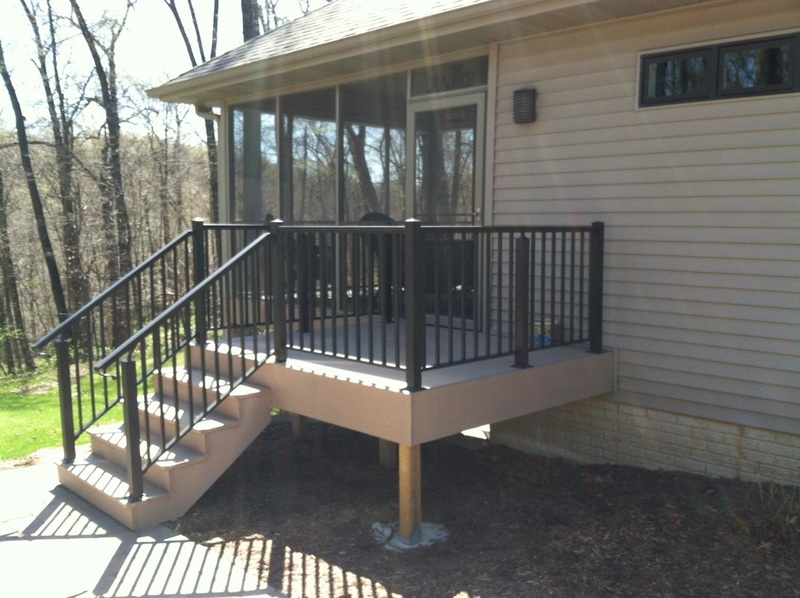 All Series 950 Railings utilize the advantages of aluminum - strong, durable, rust and corrosion free. These characteristics make aluminum railings a practical, sound investment for the budget minded builder. The smart, contemporary design of Series 950 railing is an added plus. No complicated fittings. No costly custom - made fabrication. 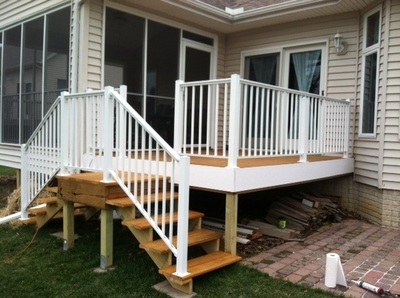 Just the minimum of fasteners make Superior railings easy to install. Series 950 Railings are available in heights from 32" to 48". 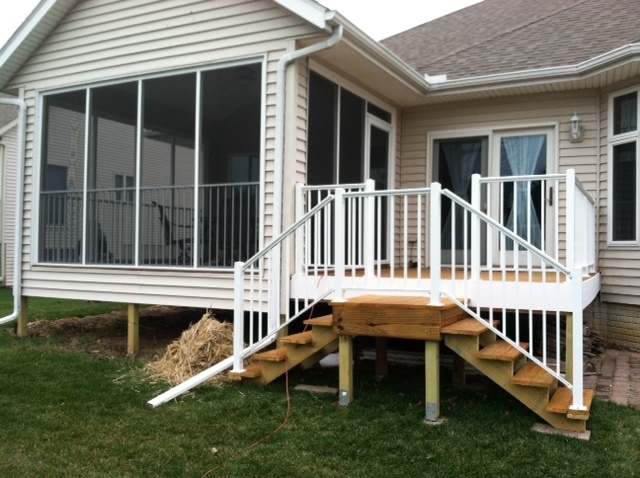 Optional pool railing is available in heights up to 72". Factory assembled railings are made to your exact specifications resulting in further site fabrication savings. 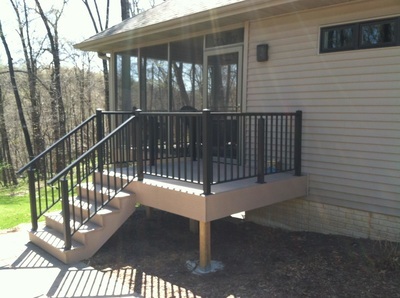 Series 950 Railings can be found wherever clean design and safety are a must. Great for condominiums, apartments, motels, churches, schools, commercial buildings and homes. To make Series 950 even more versatile, decorative flat columns, inserts and scrolls are available.